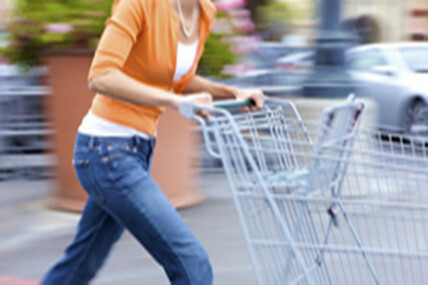 Kantar Worldpanel1, the global market leader in consumer panels, reports 7.1% value growth for the FMCG (Fast Moving Consumer Goods) market for the latest quarter up to September 6th 2013 compared to the same period a year ago. This figure is consistent with the growth rate seen for Q2 which means that this is the first quarter since Q2 2012 where the FMCG market has not experienced a slower growth rate. Increases in average prices, as a result of inflation and the continued premiumisation trend, as well as more shoppers, resulting from urbanisation, is driving the value growth. The number of items shoppers have purchased this quarter compared to last remains relatively stable.